This mod add's 10 New Armour Sets, 6 Ores, 10 Tool Sets, 10 Weapons! Wearing the whole sapphire set gives you water breathing. Wearing the whole obsidian set allows you to swim in lava. Wearing the whole emerald set gives life regen. You make some pretty cool mods. I haven't tried them, but it seems like you know what you're doing. update to 1.4.6 otherwise good start! please please please update this to 1.0! reply to this when you do please! 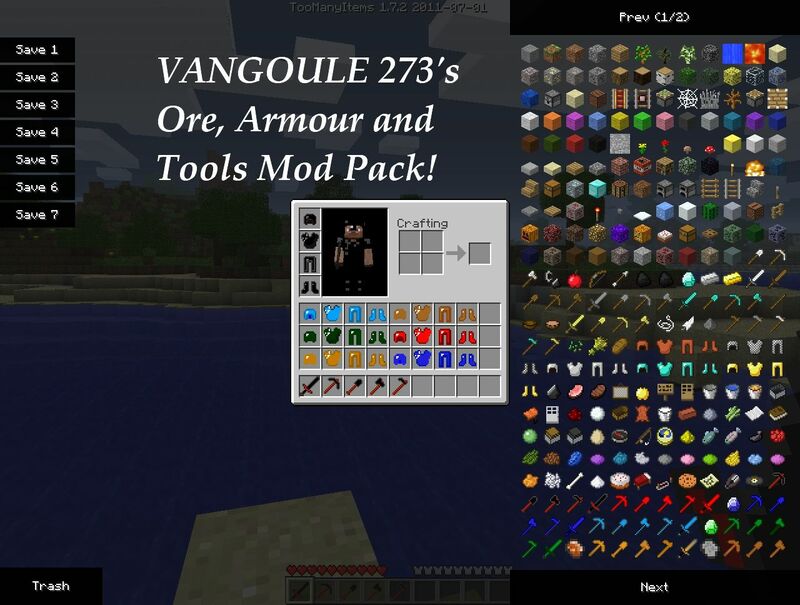 Does this pack work with Alchemy and Magic? i can only see copper in the natural, is this on purpose or did i just install it wrong. How do I get the armor? Do I just press something, or do I have to mine it? Z=Material Crafting table 3x3 grid. Im not stupid, I know that... But I was wondering if you have to mine the materials to get it. That is what I was asking. 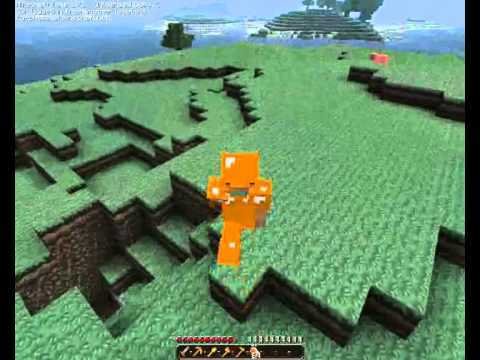 They are obviously not in regular minecraft, so I was wondering if they were like other things. 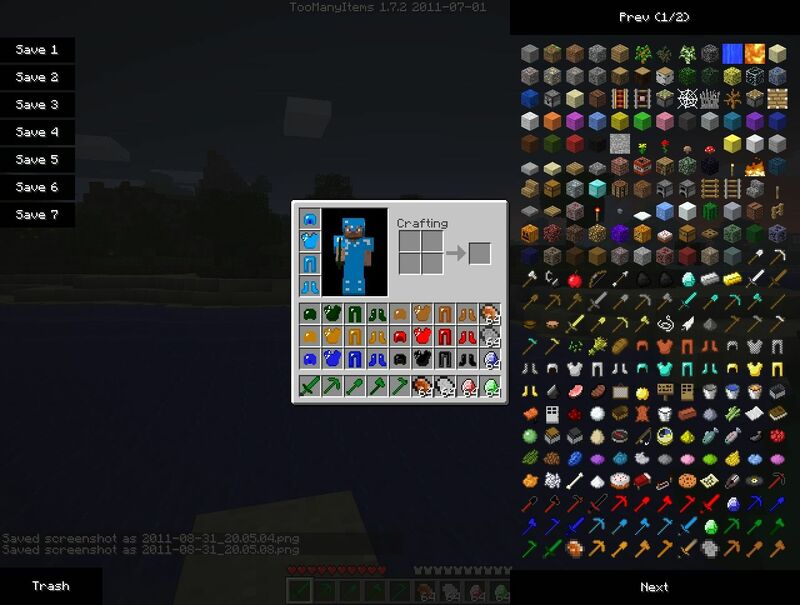 guys if ur having trouble look up how to install mods with mcpatcher. you can install them at the same time. Good job, Epic video. Take's me several try's to make the videos of my mods and even so i get word's wrong. 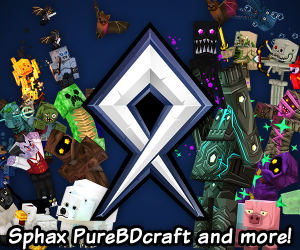 I guess im just mic shy :S If you could do a video about my other mods that would be great :D On friday a mod that me and MightyPork have been collaborating on will be released. (If no big bugs are found) if you could cover that too that would be brilliant :D Anyone else that would like to doo a mod review/mod spotlight. I give you permission and urge you to do so! I suggest you all watch them as they really show how the items look.I will continue to update my current mod's when my current mod is finished! sounds great what is the mod that will be released on Friday, and if i do it will u put it up on the forum? will i have to reinstall too many items? I was OVER reacting... sorry. Sure! Much appreciated. IF you wan't to do it on my other mods too that would be great :D Just the top 3 ones. Not the minimods. where do u go to make a mod? Amazing mod! Maybe a list of all ores/armor types on this page? just in case i might need to look at it. But huge props to you for this! I believe that my version of java is to late :S I will try and fix this as soon as possible. 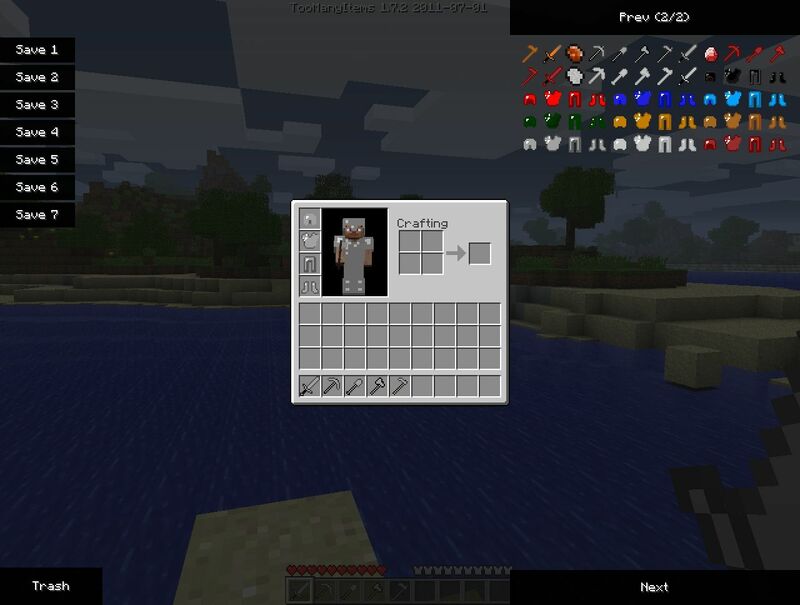 I am using the latest version of java which currently minecraft is not programmed in. get this mod, HIGHLIGHT THEM ALL, drag and drop them in. was that so hard? When I downloaded you mod. I got a black screen. I have tried various methods of fixing the issue. I used a clean minecraft.jar, hell I even deleted the whole .minecraft folder. After around two hours of frustration. I gave up trying to fix it. Today, though, is different I noticed in the ModLoader.txt, located in the .minecraft folder, that your mod files never got loaded. I have no idea how to fix this issue. I would appreciate some help. *All clean tests had modloader installed before your mod was installed. do it with mcpatcher. thats how i installed mine. Sounds like you dont have mod loader. Otherwise you would crash before you load. It's not loading the mod files basically. I have modloader, loaded the mod and it is not working. Not sure whats up with it. I love the idea of it though. I downloaded the mod and everything, its even in my game and i have selected it. but how do i use it?